bellevue Archives - All Chucked Up! 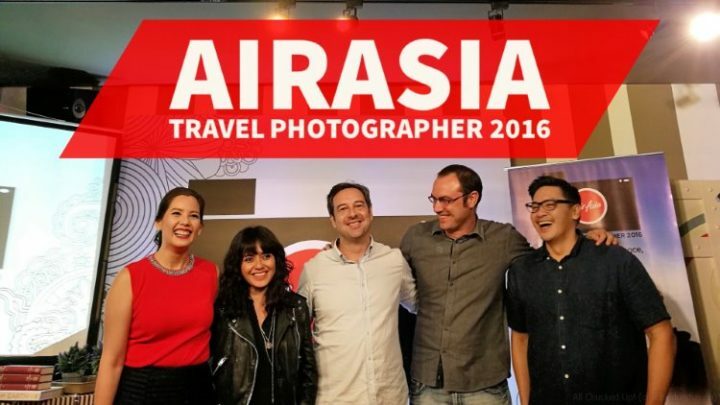 The AirAsia Travel Photographer 2016 search is on! It’s that time again when Philippines AirAsia searches for one lucky individual who will claim the title of AirAsia Travel Photographer 2016. 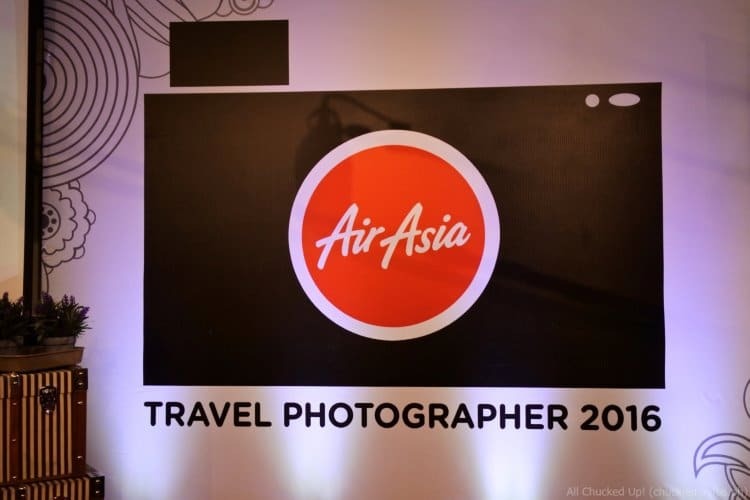 With over 500 participants in this year’s search for AirAsia Travel Photographer 2016, six young aspiring photographers have been selected. 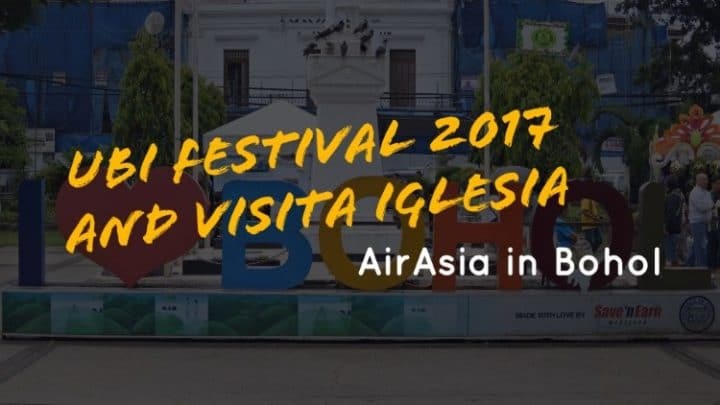 The photo contest, which is now on its second-year, is part of Philippines AirAsia’s continuous effort to inspire, engage and empower the youth to pursue their goals by traveling and sharing their stories through stunning images and photographs. 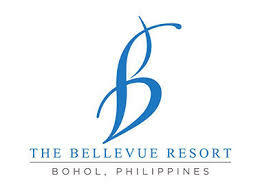 It’s been a while since I’ve been to Bohol so I’m absolutely excited to spend the weekend with family and friends at The Bellevue Resort! 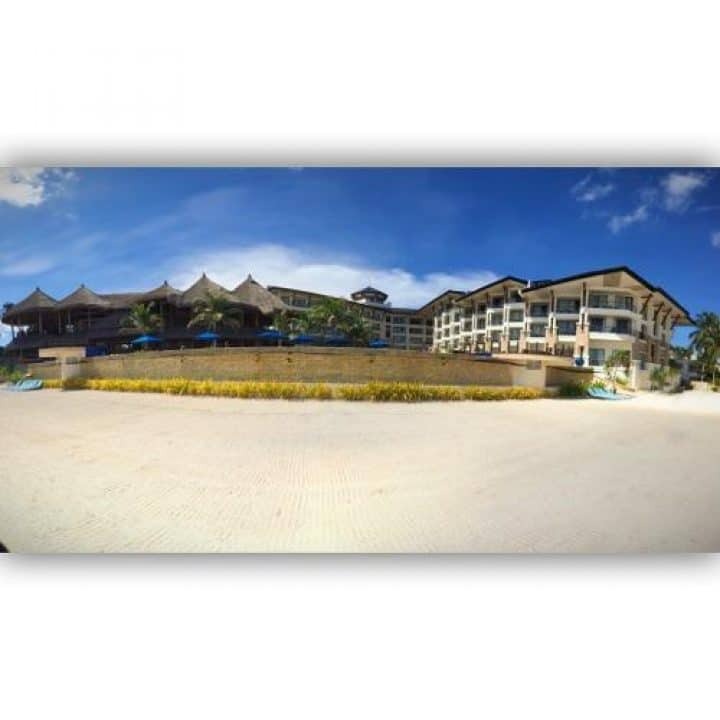 To make things exciting for my readers, I will liveblog the entire vacation at The Bellevue Resort, Bohol, so you can join me every step of the way. I’ll post photos to keep you entertained. Hope you enjoy my liveblog posts. Feel free to comment and interact. Cheers! Php 50 tours in Asia?! Yes! It’s the KKday Best of Asia Campaign!